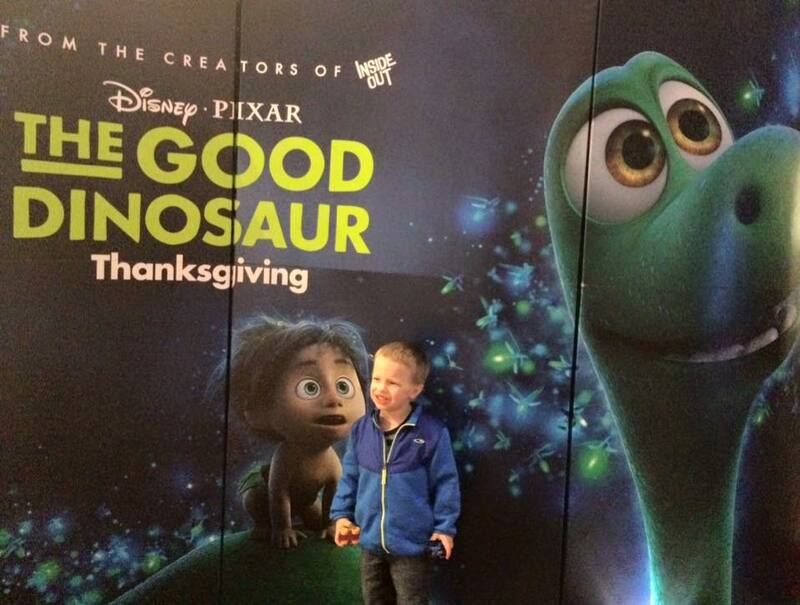 Tonight, I had the pleasure of attending an advanced screening of the new Disney / Pixar film, The Good Dinosaur. My almost 4 year old son, Brody, joined me for what was his very first movie theatre experience. What a perfect family movie for he and I to enjoy on our special mommy / son date night! The movie begins with the birth of young Arlo. From the time he is just a baby dinosaur, he struggles with overcoming his fears. As an adolescent, this becomes even more challenging to him when he watches his brother and sister "make their mark" on the family while he continues to be fearful of much of the world around him. Following some difficult times in his family, Arlo becomes separated from them and wants desperately to find his way back. It's during this journey that he befriends Spot, his new critter pal. Spot and Arlo, who at first seem to have nothing in common, find that they are more similar then they can even imagine. Arlo and Spot embark on a number of adventures as they both try to find the family they seek and Arlo discovers that he is more courageous then he ever knew. As a mom with young children, I couldn't have been more pleased with this movie. 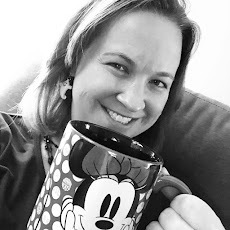 My son loved the dinosaurs and much of the visual detail, while the message of finding your own inner strength and the power of friendship are once again found in the magic of a Disney / Pixar film. The Good Dinosaur opens everywhere November 25th! Follow the fun at #TheGoodDino! 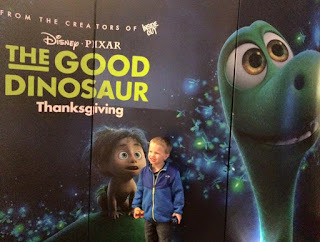 **I was invited to attend a complimentary screening of The Good Dinosaur to share with my readers. All opinions are my own. This is cute. My nephews are coming over to my place this week and I have added shows by Andy Yeatman to the watch list for them. I would love to add this to my list as well. This made me nostalgic because I remember watching such movies and shows when I was a kid.